Building a functional and usable web page can be easy and really quick. If you select the right ready-made website template for the development of your future web project, you may forget about the need to hire a webmaster and spend long months reviewing and fixing the design for your future site. 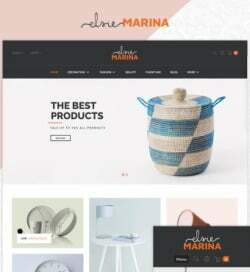 The following collection of the newest best-selling web themes from templates.com will help you find the rock-solid foundation for your business or eCommerce project, as well as blogs and landing pages. The theme is suited to be used for the launch of business and corporate sites. It is GPL-licensed, letting you install it on the unlimited number of sites without any hidden fees. The rich UI kit and a range of customization options are included for the speedy customization of the theme’s design. Elementor page builder lets you personalize the template code-free. 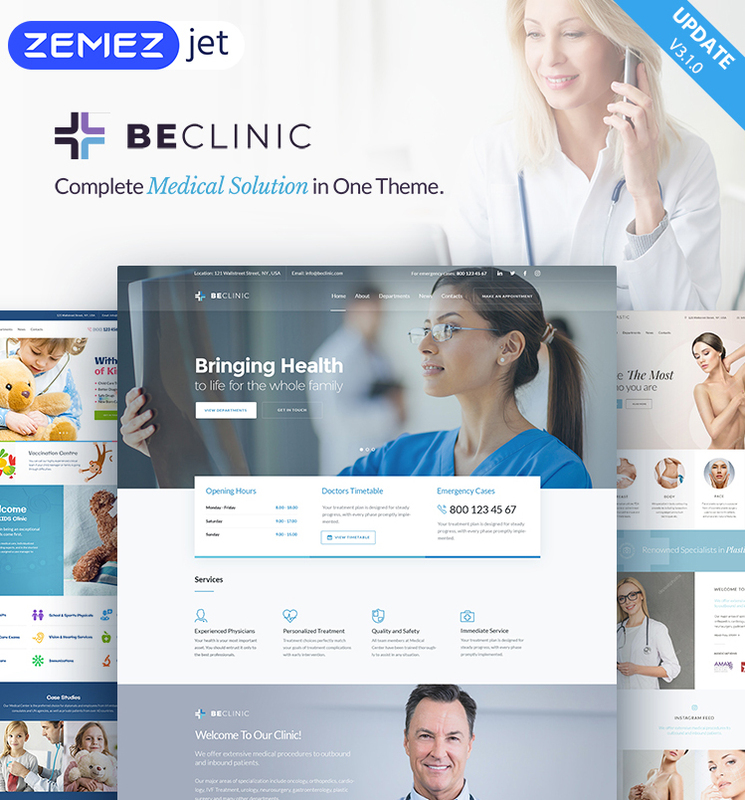 Here is a versatile WordPress theme that’s intended to be applied for a range of medical web projects. It will be the great starting point for dentistry, plastic surgery, and healthcare web projects. The theme runs on Cherry Framework 5 and contains a bunch of custom Cherry plugins to reveal a list of services, projects, team members, etc. 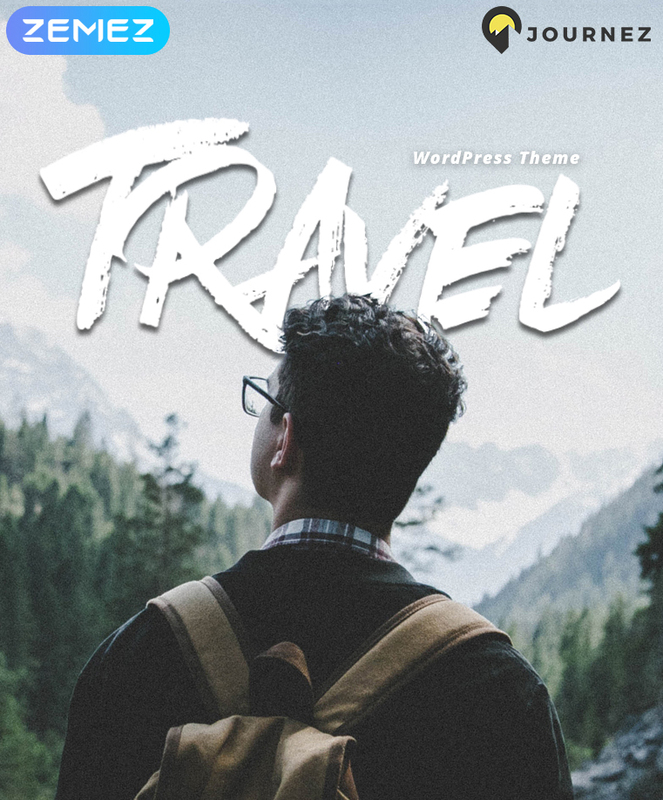 This is one more Elementor-based WordPress theme that lets even non-techies modify the theme layout without extra help. The Bootstrap-based layout of the HTML5 theme makes it fully adaptive to all screen sizes. It comes loaded with a number of working forms and layout options that let you deliver a professional and usable presentation of your web design studio on the web. The theme is eCommerce ready, which allows you to sell your company’s offers right on the pages of your site. 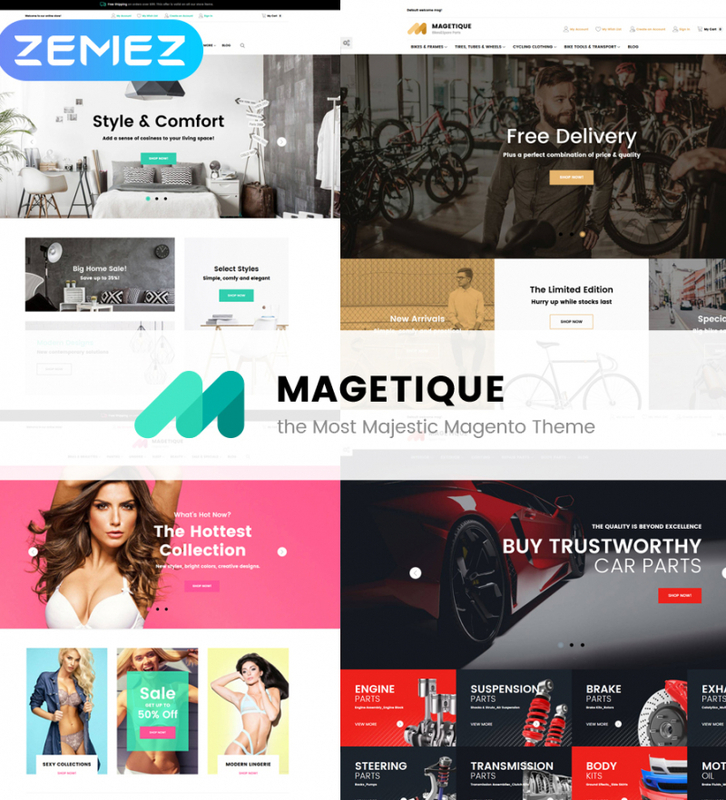 Magetique Magento theme is the all-in-one eCommerce solution that’s packed-full with the extensive collection of modules needed for the successful launch of Fashion, Furniture, Medical or any other kind of shop. 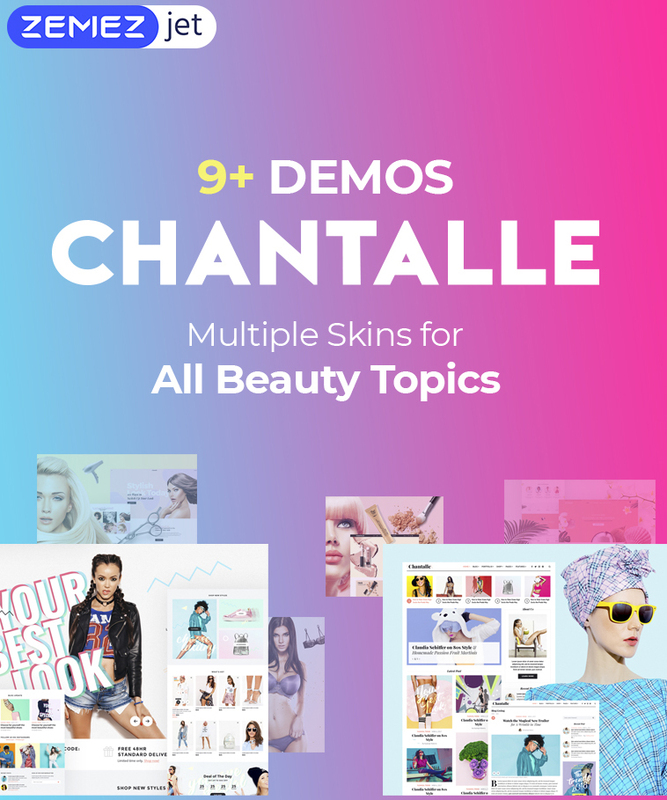 The theme includes a growing collection of skins that are ready to be used for the streamlined launch of your eCommerce business. The fully editable layout provides for the flawless personalization of the ready-made design. 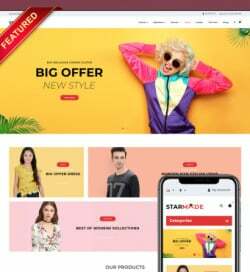 The entirely responsive layout of the theme will make all pieces of content that are shared on the pages of your fashion and beauty sites adjust to all popular screen sizes automatically. The theme looks clean and stylish. Being built with the valid code, it is compatible with all the major WordPress extensions. 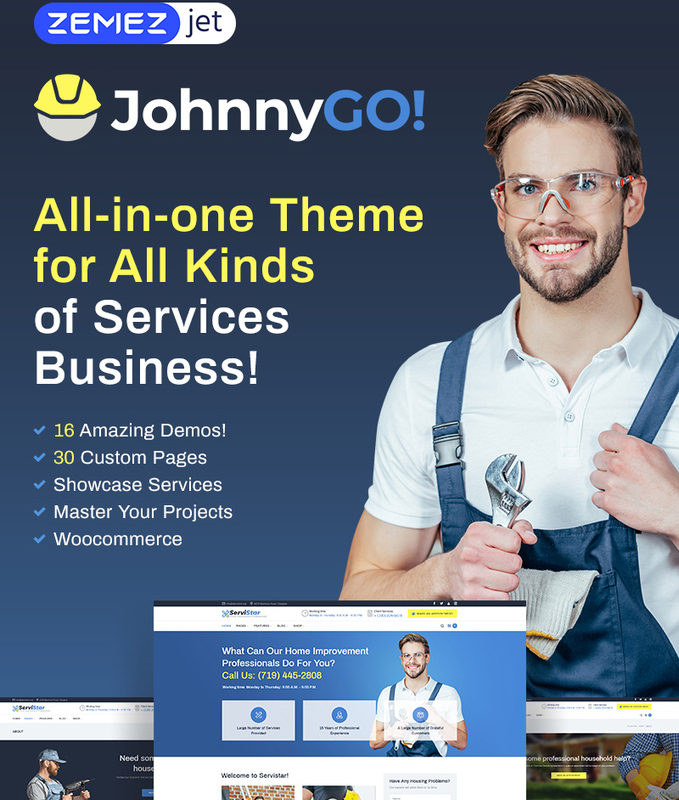 Use this theme for the quick start of any type of home services business. With its help, you can run a blog, a business site, arrange the appointments, and even sell your company’s offers. There are 15+ ready-to-go demos included in the download package. Switching between the skins is made possible with a single click. The theme is built with the mobile-first paradigm. It includes Elementor page builder and a set of the premium-quality Elementor addons. Being built with the valid, semantic code, the theme is SEO-friendly and speed-optimized. It features the 1-click installation and the possibility to bring changes to the layout in the real time. 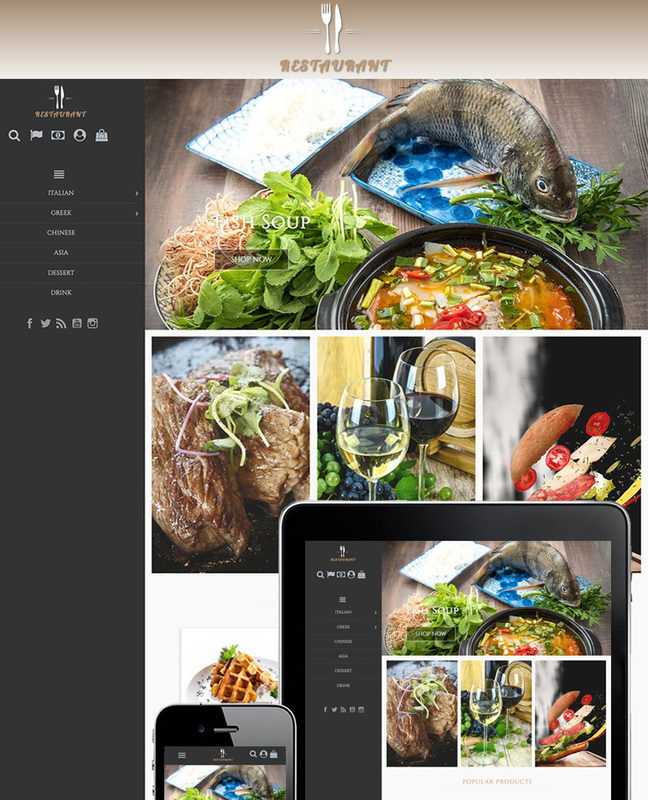 The creative photographer and web design portfolios will look professional and highly functional on the web. The theme includes a number of the pre-designed layouts, all of which are ready to be modified in the visual mode. Thanks to the integration of the booked appointment plugin, people will be able to make reservations with a few clicks. 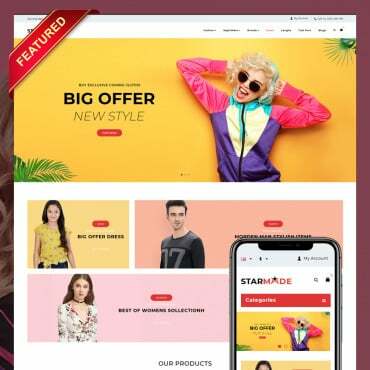 The multipurpose WordPress template features full WooCommerce integration, which will work well for the launch of fashion, retail, and a variety of web stores intended to be applied for a range of other purposes. The drag-and-drop Elementor page builder provides for the quick modification of the theme’s layout without the necessity to tweak the source code. 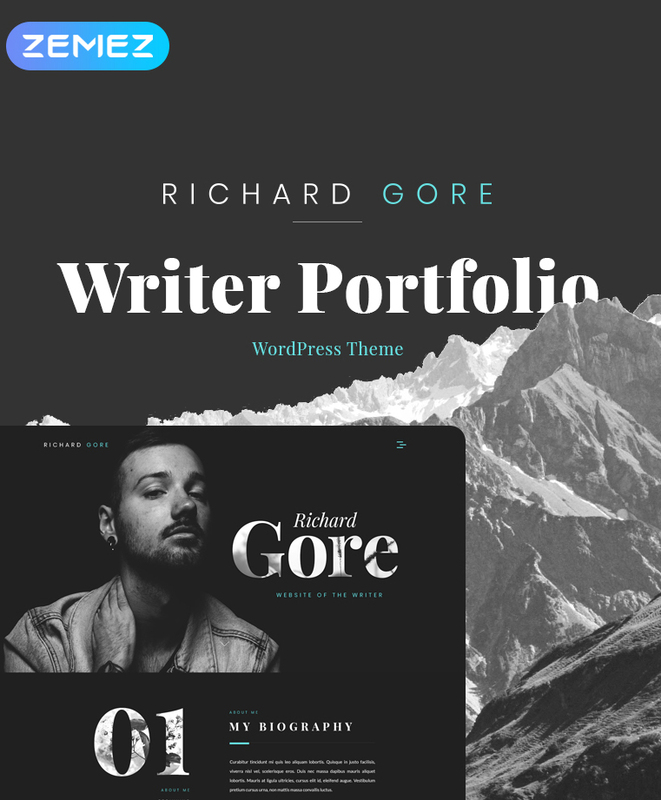 The black-and-white design of the template provides for the professional presentation of writer portfolios on the web. It can also work well for the launch of the content-rich blogs and media sites. The responsive layout of the template frees you from the need to optimize your web page for all the major web browsing apps on your own. The theme will appeal to those users who look forward to building readable and usable Joomla-based blogs. 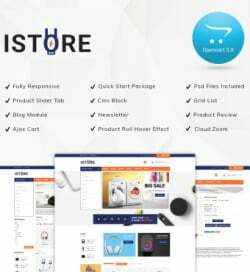 In addition to the blogging and business tools, the theme includes Virtuemart integration that lets you add eCommerce functionality to your site. 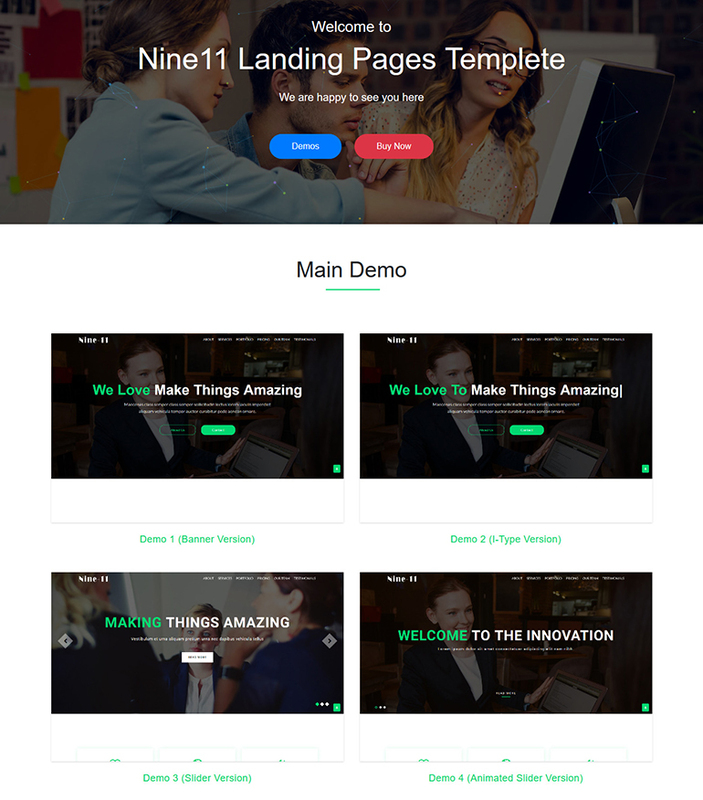 Using this theme, you’ll be able to build a landing page for your startup or business project in the professional and comprehensive style. 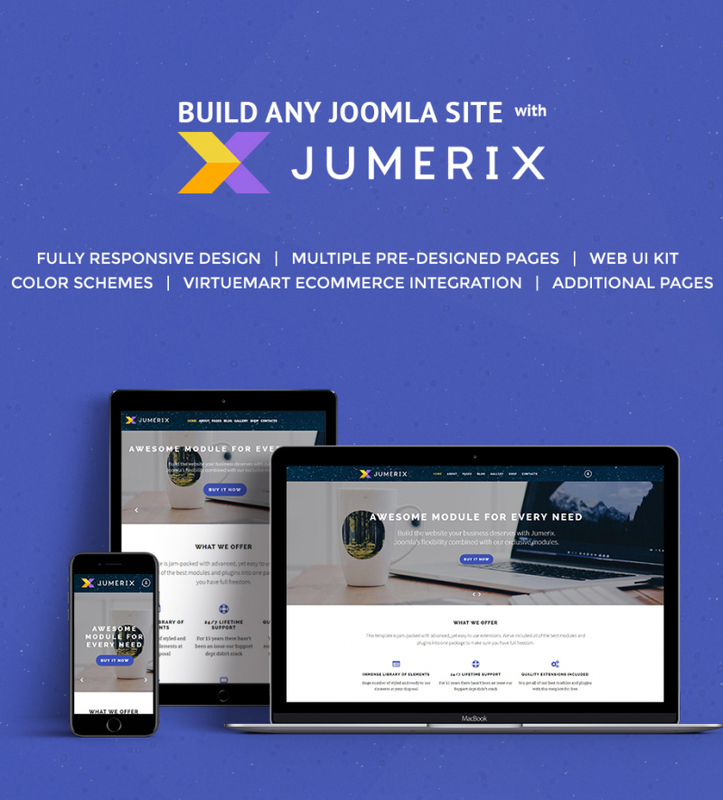 The theme is built with the valid code. The theme is well-commented, featuring the detailed documentation folder and free 24/7 support. As the name of the template suggests, it’s perfectly suited for the launch of organic food stores. 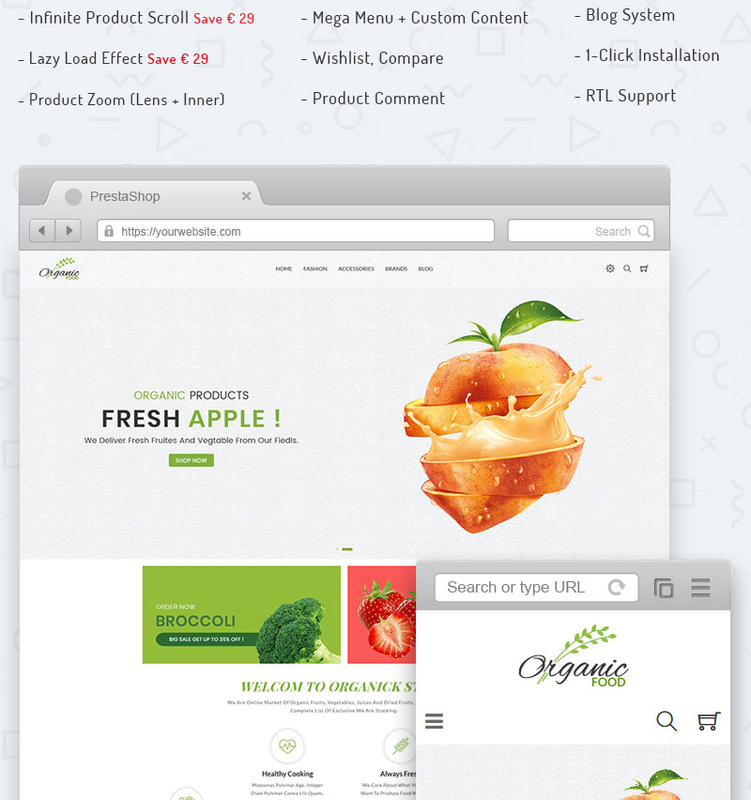 The fully editable layout is suited to be modified to match a number of food and related web stores. The eCommerce functionality is enhanced with the blogging tools. 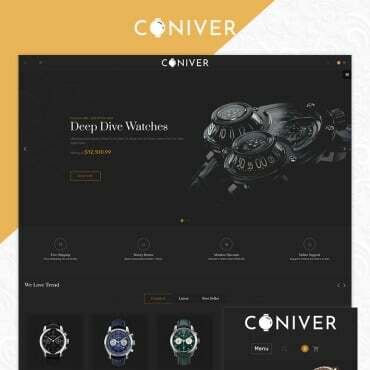 The infinite product scroll and lazy load effect are the premium-quality features that will boost the visual appeal of your shop to the great degree. The theme is perfectly suited for the launch of sports-related web projects. It is 100% responsive and Retina ready. It can be enhanced with eCommerce features as well. 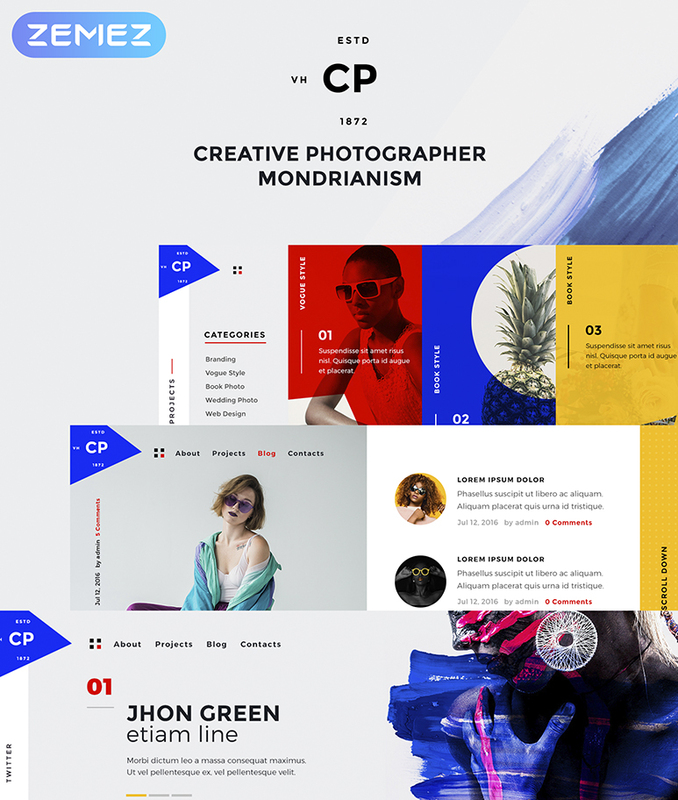 Multiple color variations, free fonts, premade layout options, and a handful of other handy tools provide for better modification of the theme’s layout. 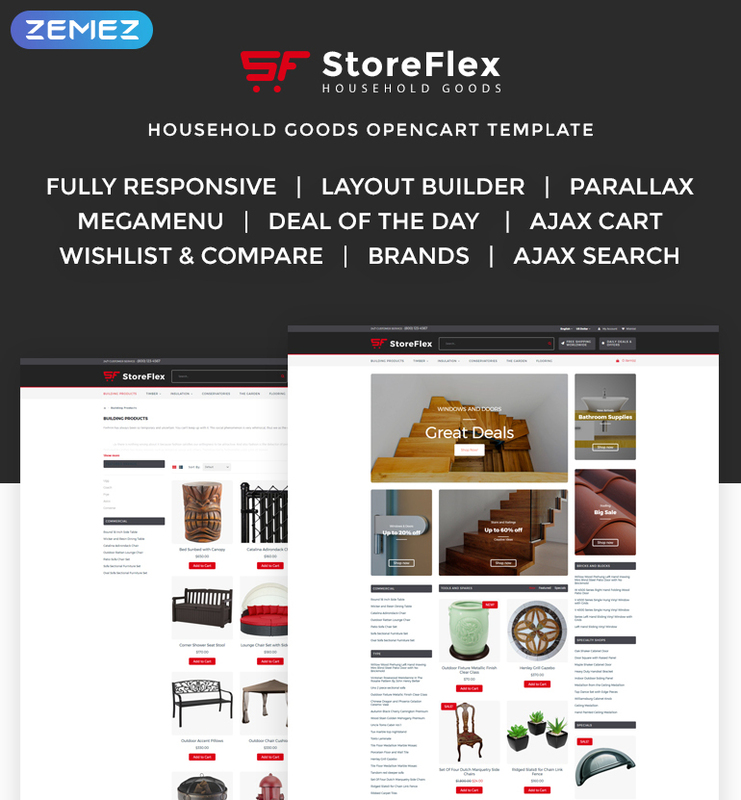 Storeflex is a multifunctional and multipurpose OpenCart template that is ready to be used for the launch of sites selling furniture, exterior and interior design items, accessories, etc. 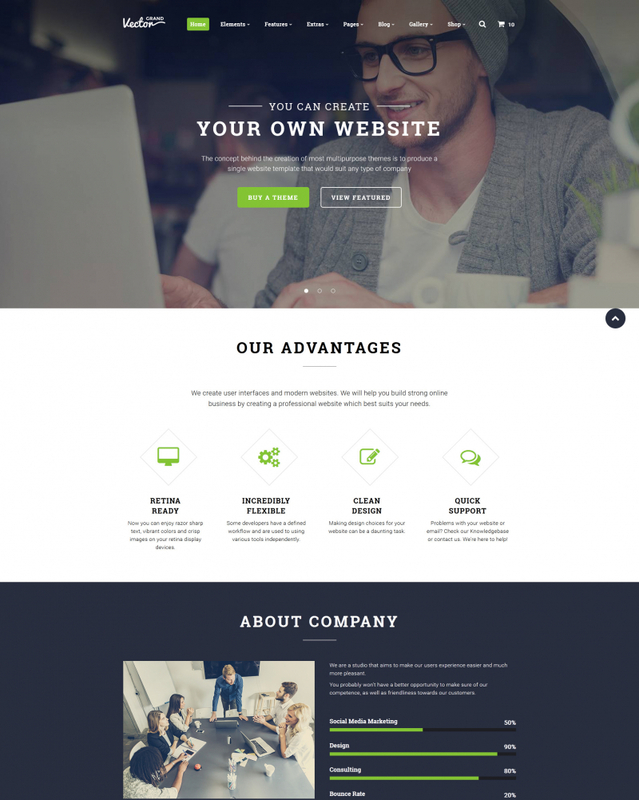 The fully editable layout of the theme runs on the responsive Bootstrap framework. Fast-loading and SEO-friendly, the theme will boost the visibility of your eCommerce project in the popular search engines. 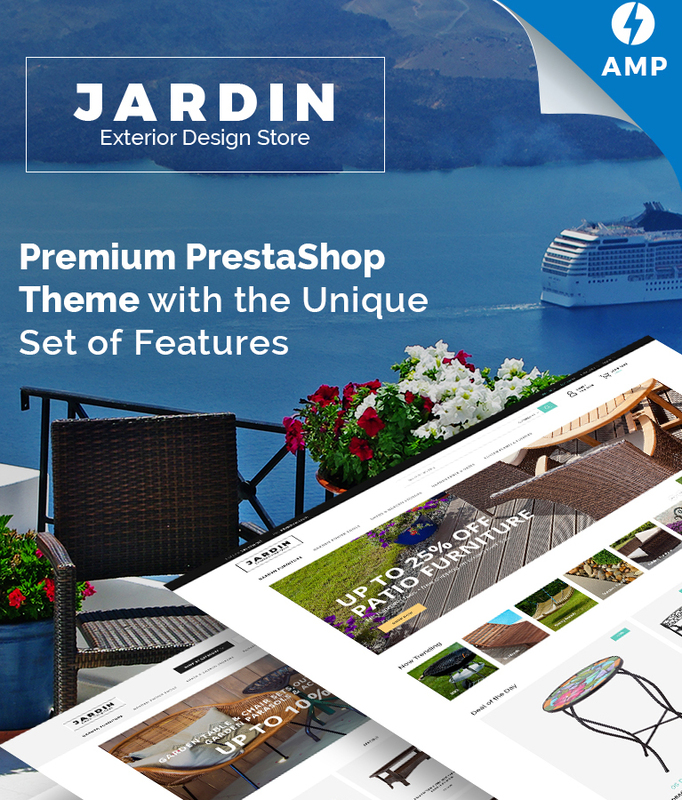 Sell exterior and interior design items for profit using this ready-made eCommerce shop. 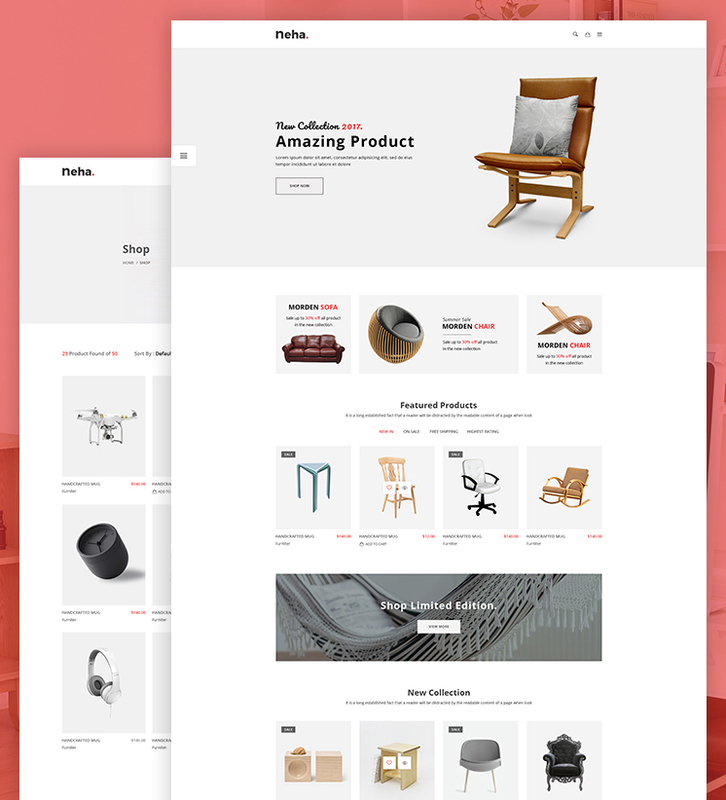 The clean layout structure contains grid and list-based product views. 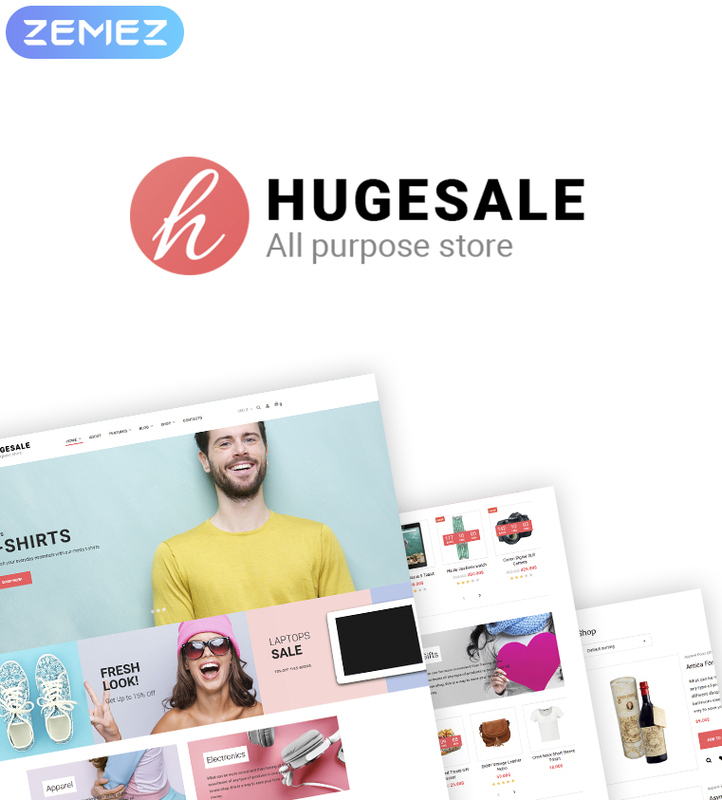 The theme is created with the Mega Layout Builder, which allows the shop owners to adjust the theme’s layout in the visual mode. 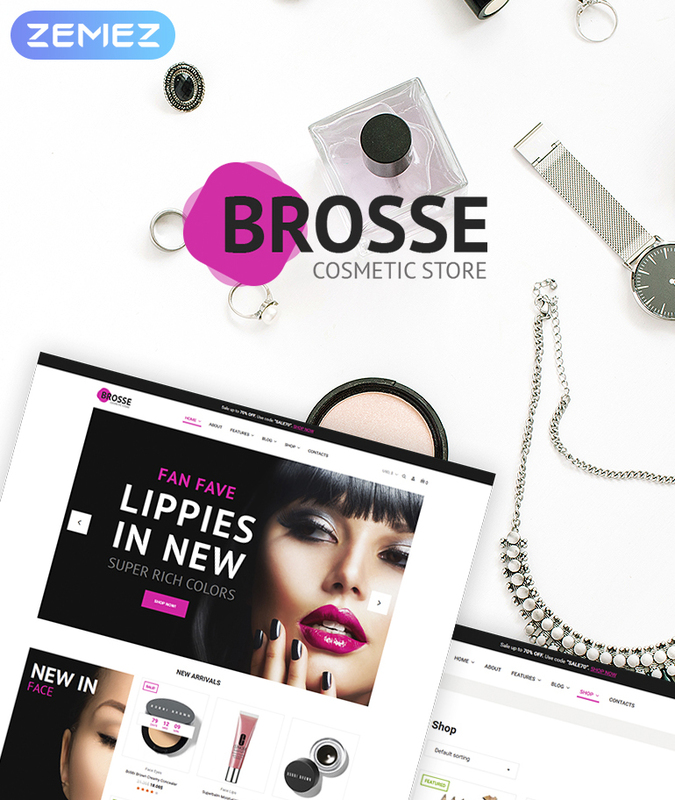 Brosse WooCommerce theme is designed and developed to be used for the selling cosmetics and other beauty items on the web. This is the Elementor-based theme that is loaded with extra customization options needed to create a conversion-oriented online project. The catching and appetizing design of the theme makes it the ideal fit for the launch of bakery shops. The mobile-friendly layout is optimized for the speedy and flawless performance in all web environments. The theme included the usable drag-and-drop Elementor page builder. 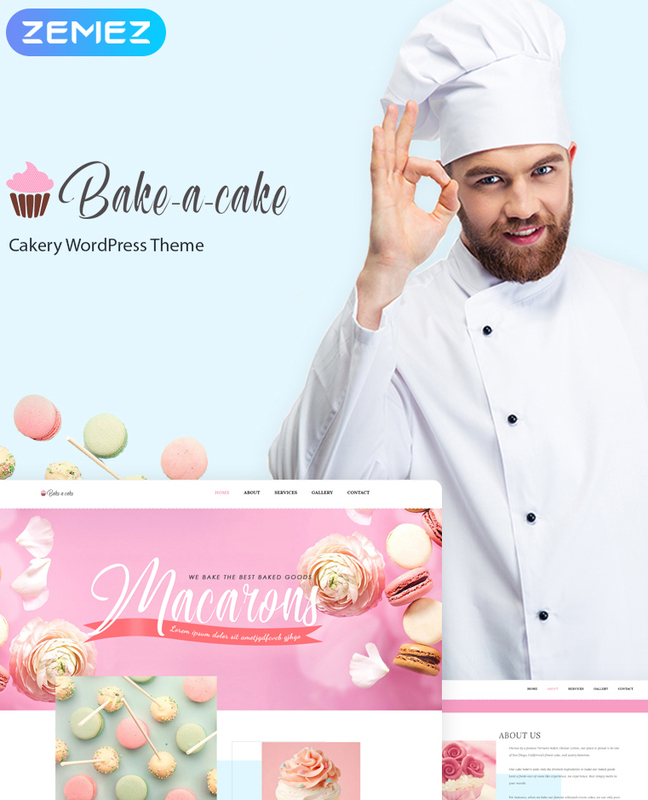 Containing a selection of the premium-quality addons, Bake-a-cake is the ultimate solution for everyone looking forward to establish a functional and reliable online presence for their venture. 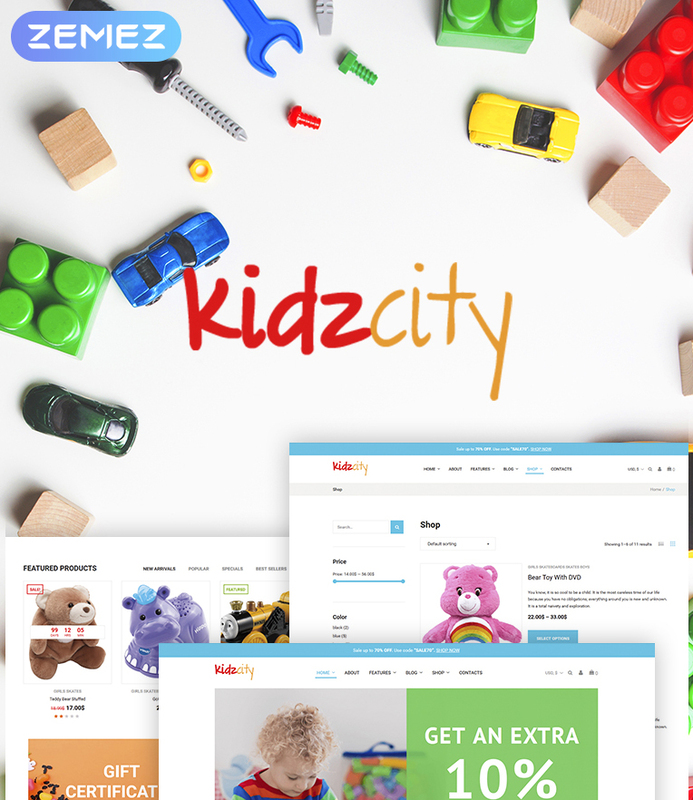 The catching and appetizing design of the Kidz City WooCommerce theme is best suited for the launch of bakeries. There are a number of pre-designed pages suited for different purposes. 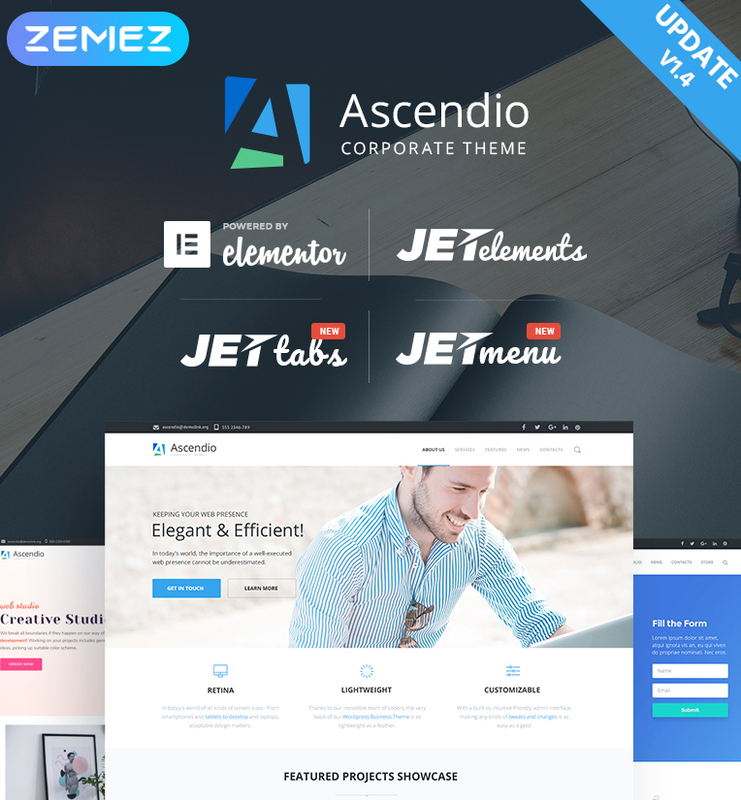 Elementor page builder is accompanied by a set of the premium-quality Jet plugins. 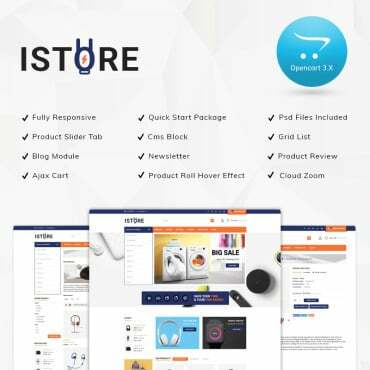 By means of this PrestaShop theme, you can both sell your offers and communicate with the audience by means of the integrated commenting system. The modern and usable design of the template is easy-to-navigate. The responsive layout provide the customers with the seamless browsing of your site’s content on all screen sizes. The theme is developed to be used for the launch of jobs sites. It includes the advanced search that lets candidates find the needed offers easily. 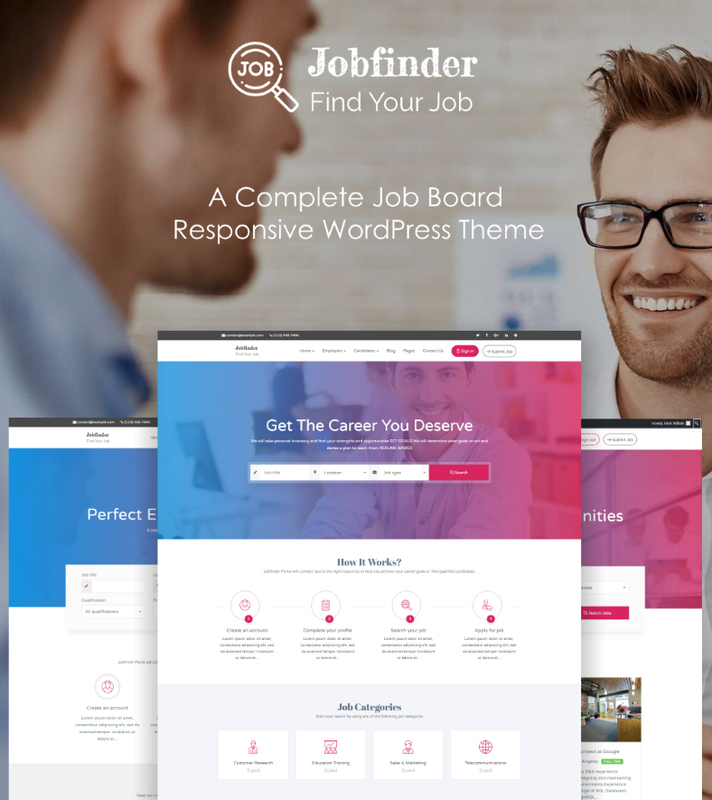 The theme is integrated with submission forms, jobs posting, custom forms, and a whole lot of other tool needed for the launch of the fully-featured jobs portals. 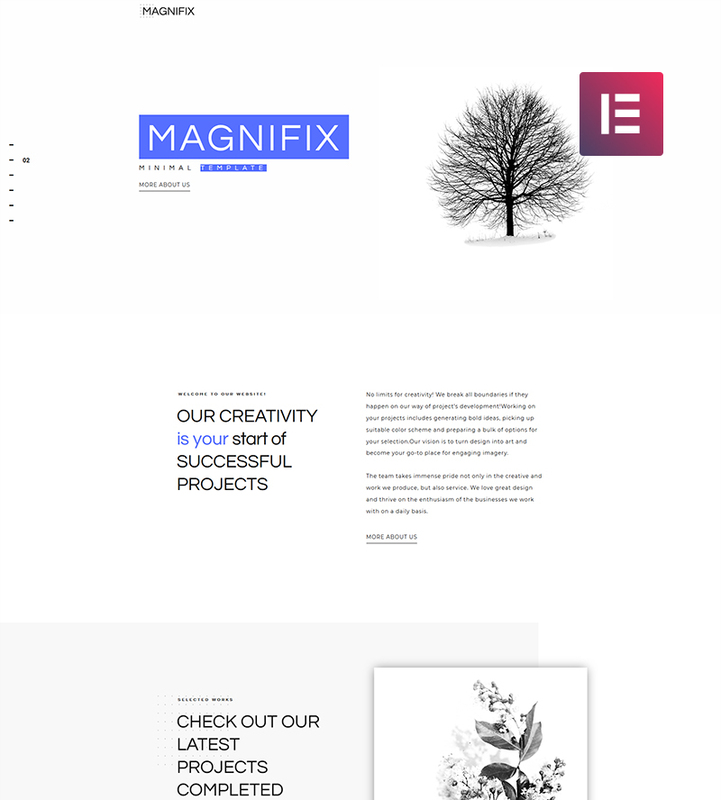 The minimalist design of this WordPress themes keeps the users’ attention focused on the content that’s delivered on the web page. The template will be especially useful for the launch of the creative agencies websites. Elementor page builder frees you from the need to modify the theme layout structure by means of the source code modifications. 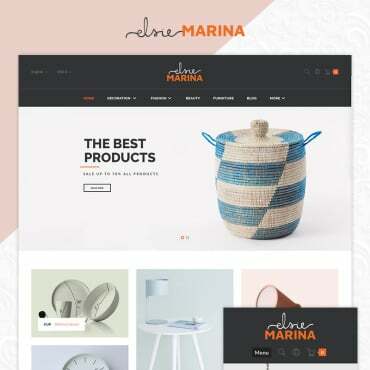 The minimalist design of the theme draws extra attention of the web surfers to the creative art and design portfolios provided on the web page. A bunch of the outstanding plugins is delivered to deliver the needed look and feel to the future eCommerce project. The theme is loaded with the blogging functionality for better SEO optimization and promotion of your shop. 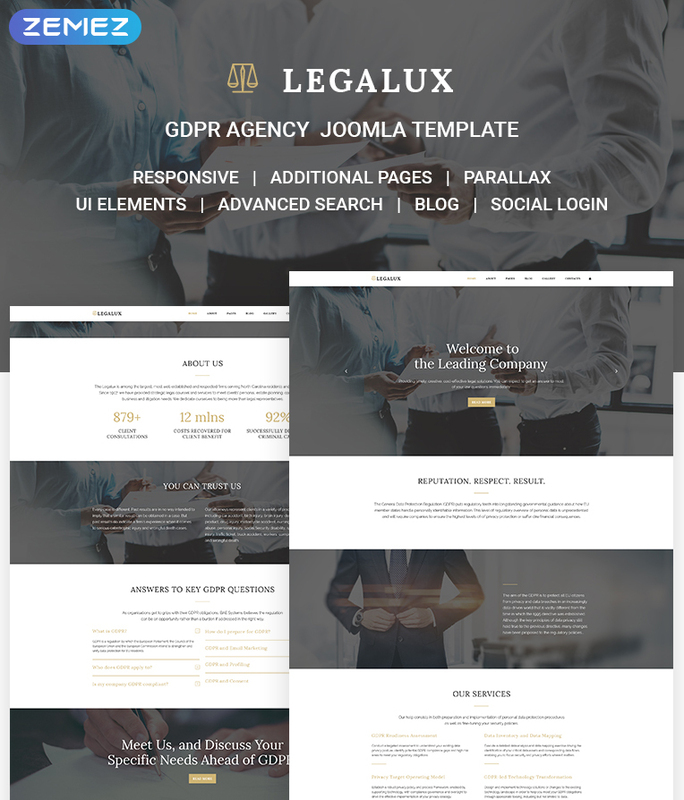 The theme is crafted for the development of the trusted and professional presentation of the sites of attorneys and law-related projects. A bunch of the UI elements allows you to reveal lists of services, pricing tables, counters, progress bars, etc. 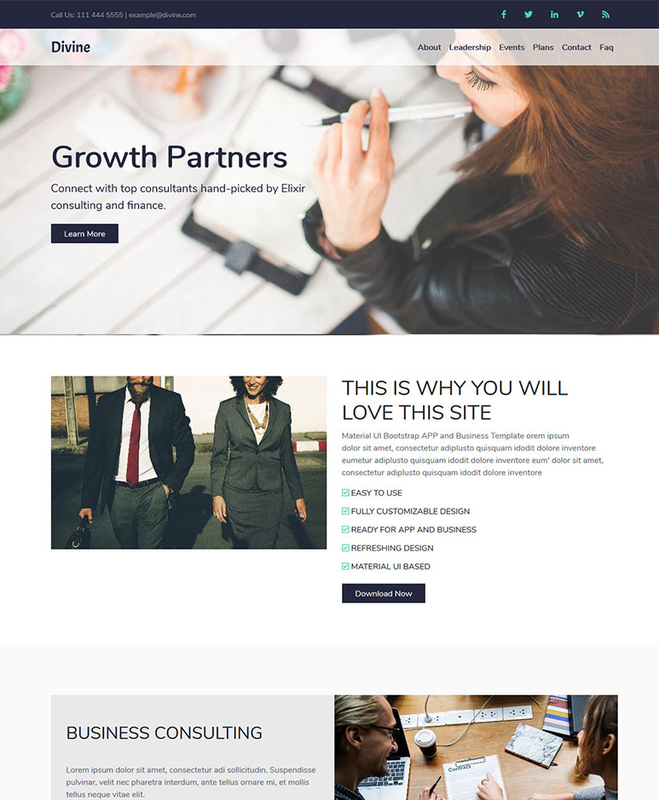 Consulting, finance and other businesses will have outstanding presentations if you use the given theme for their launch. 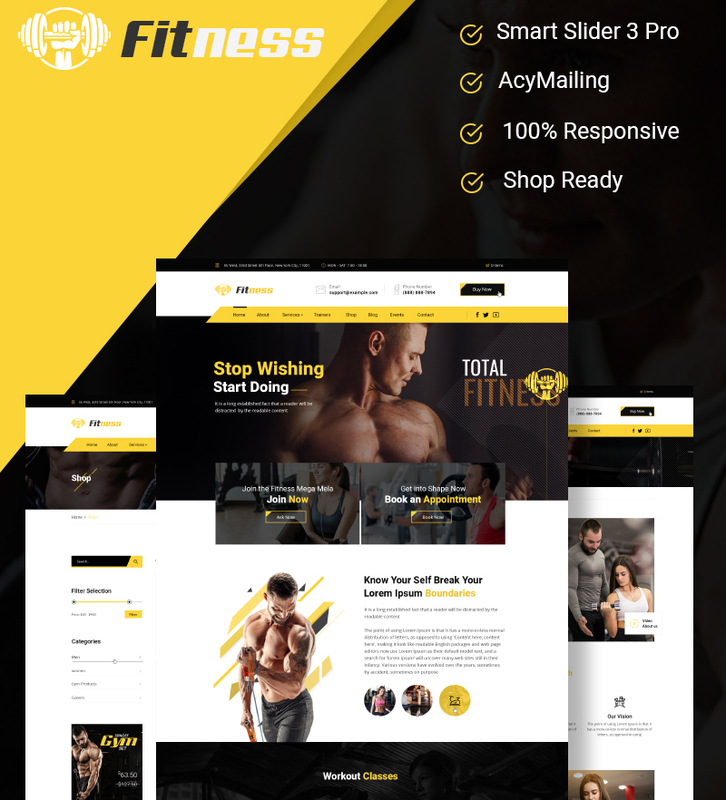 The readable and scannable layout of the theme is loaded with a bunch of working forms needed to establish a better connection with the audience. 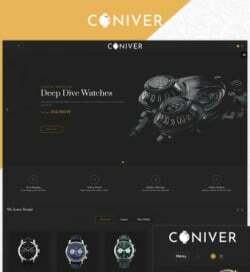 Using the template, you may forget about the necessity to create custom layout elements for your consulting site and use the ready-made elements for the construction of the perfect landing page design.